Big stars, bright lights! 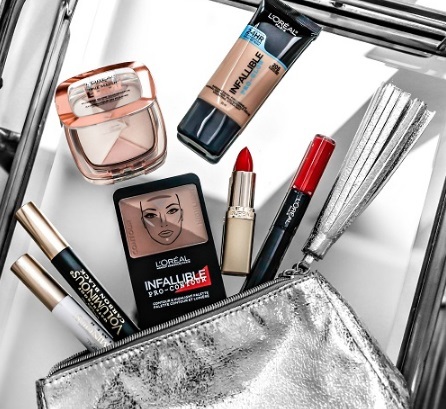 Loreal is giving away a Swag bag full of Loreal products worth $250 each in celebration of the Golden Globes! There are 25 up for grabs! Contest closes January 22, 2017.